2 days left until the grand opening of BURN2 2012! 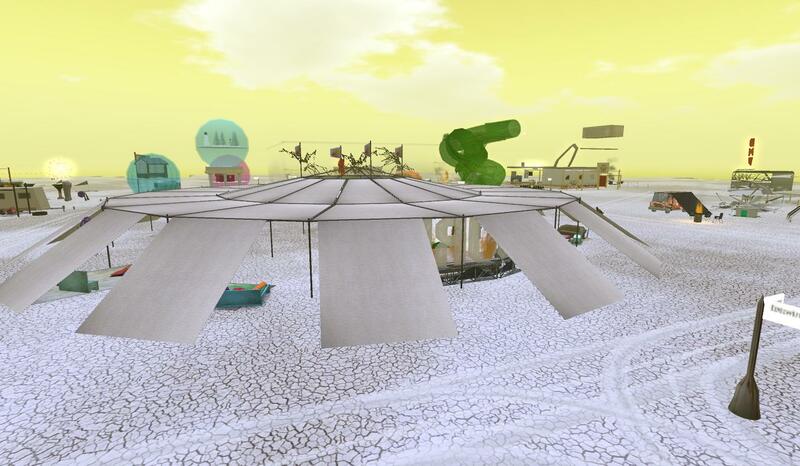 Today is BURN2 Press Preview Day 2012 in Second Life and I went along to to visit the six Burning Man sims. 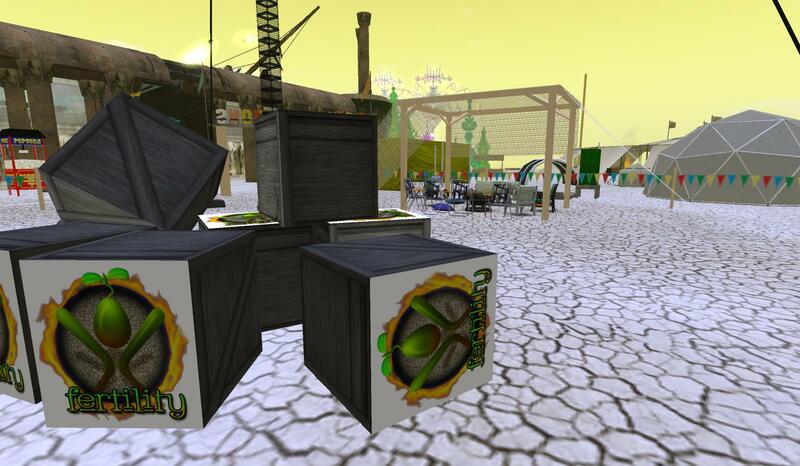 This year marks the third year for the BURN2 event in Second Life and sets to be massive this year. 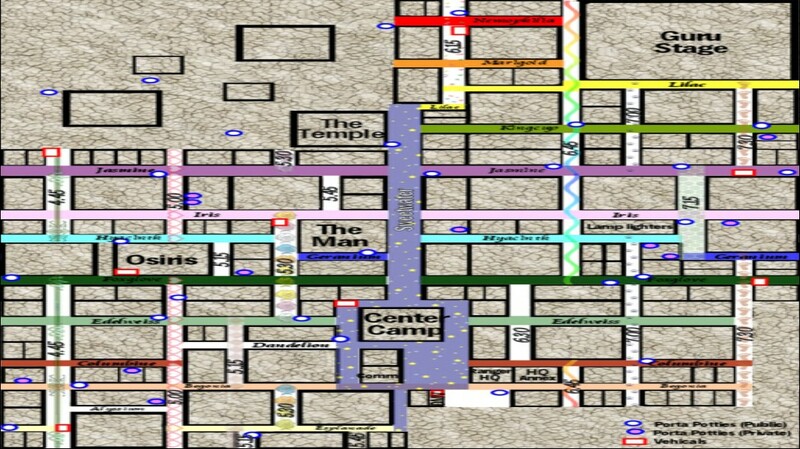 This year there will be over 40 live performers, over 50 live DJ’s with 120 art plots to visit. There are more than 100 builders and artists for BURN 2012. This year expect the sims to be full of art, music and fire. 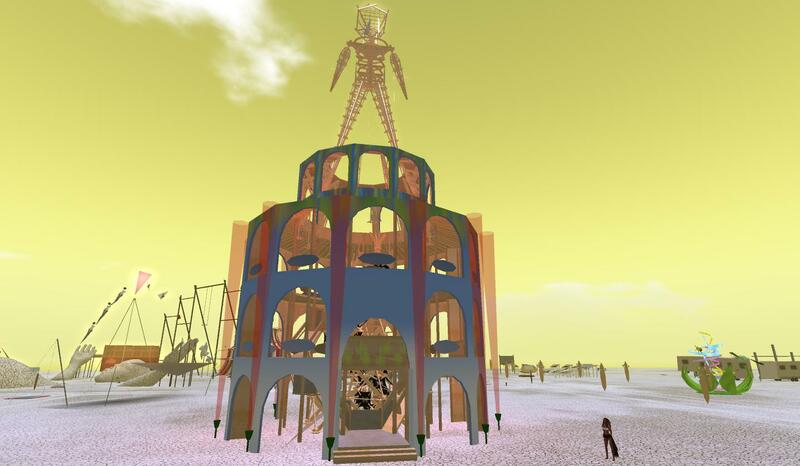 I have been visiting Burning Man which is now known as BURN2 since 2009 in Second Life. Every year the event gets bigger and there is more interest every year to make it rock. I got my BURN2 2012 Media Kit with information, landmarks and photos. Then I went to visit the main attractions for BURN2 2012 and went looking at artists builds which look impressive this year. New BURN2 2012 Map showing key locations to visit this year. There are the artists builds to see, live music events to attend, for everyone to come together and celebrate BURN2 2012. 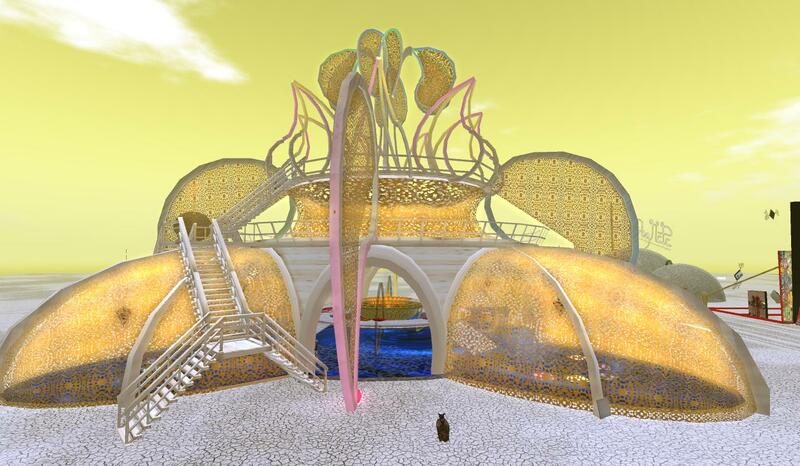 Don’t forget that The Man and The Temple will be set on fire inworld which will be bigger than ever before this year. I’ll be blogging about BURN2 2012 alot between now and the end of BURN2 2012 and you can view my latest BURN2 snapshots on my SL Flickr stream. 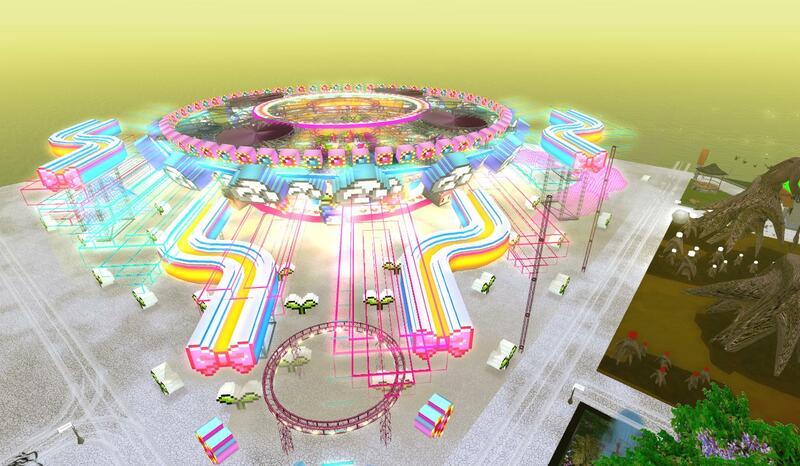 2 days left until the official opening of BURN2 2012! The original Burning Life being such a success Linden Lab decided to continue the event onto 2004 with some slight changes for the better. 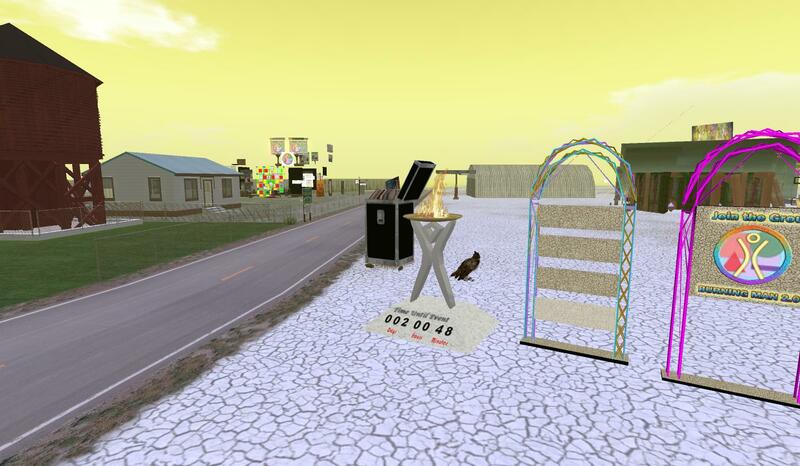 Burning Life was expanded from two sims, to five different island sims specially brought online for the event, these sims were arranged in a “plus sign” formation and named Center Camp (where the Telehub was located), Black Rock, Fly, Hualapai, and Two Cows. 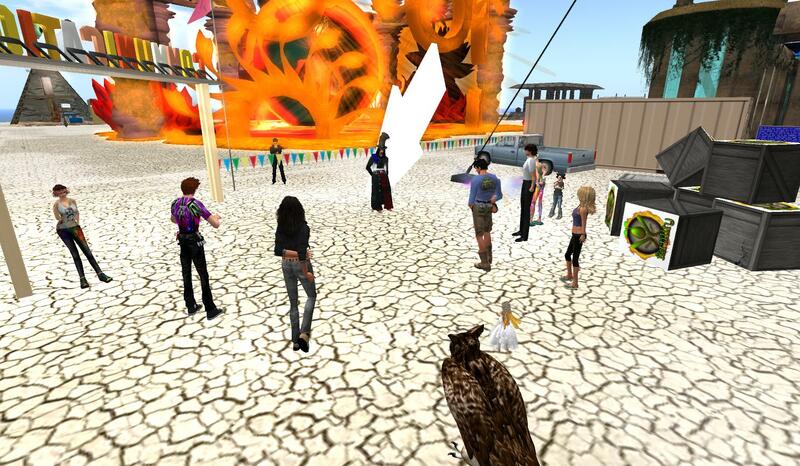 The sims were terraformed flat and textured to look similar to the Black Rock desert where the real life Burning Man events take place. Participants were announced on Friday, August 27th and had five days to complete their builds on around 4096sqm sized parcels, this land did not count against residents land tier. Land was once again both Mature and PG rated, this time however LL decided to go with the lottery method instead of “first come, first serve” as done the previous year. Also different this year was the fact that residents gained no Dwell (Traffic) from their parcels and the option of having your plot categorized with similar themed builds.